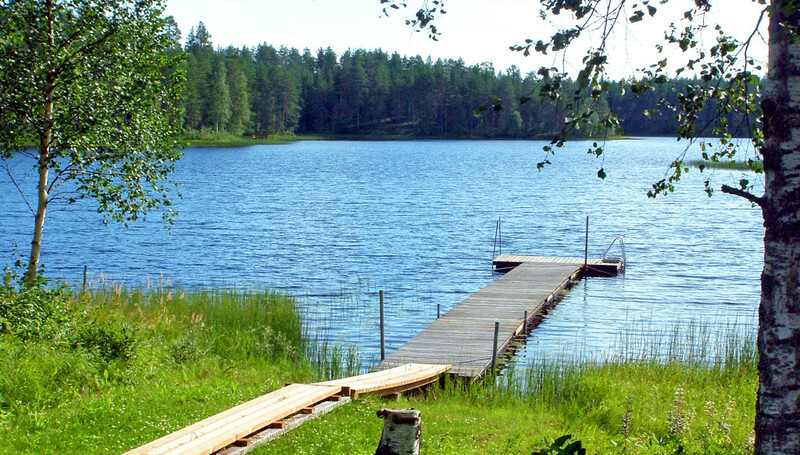 For individuals and small groups, the wood heated sauna is ideal to relax in the summer evenings, combined with a swim on the lake. 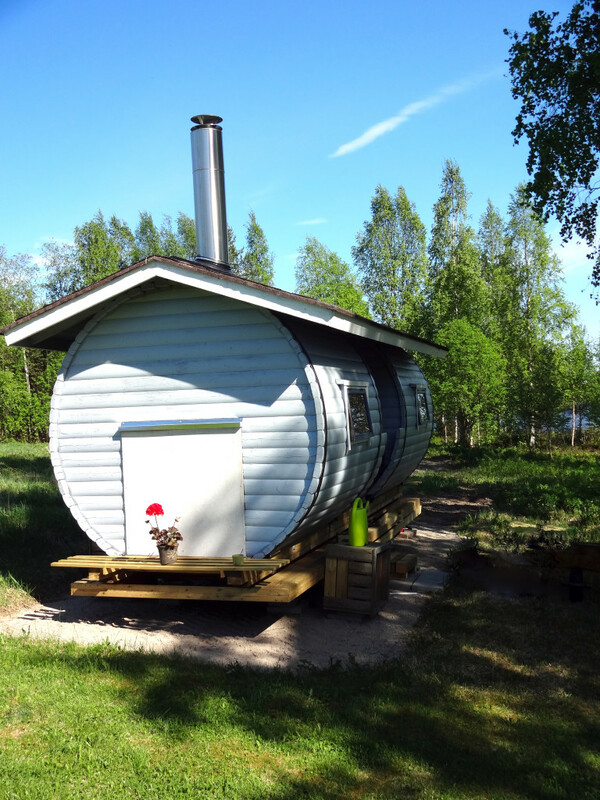 Our lakeside smoke sauna is suitable for groups and special events. 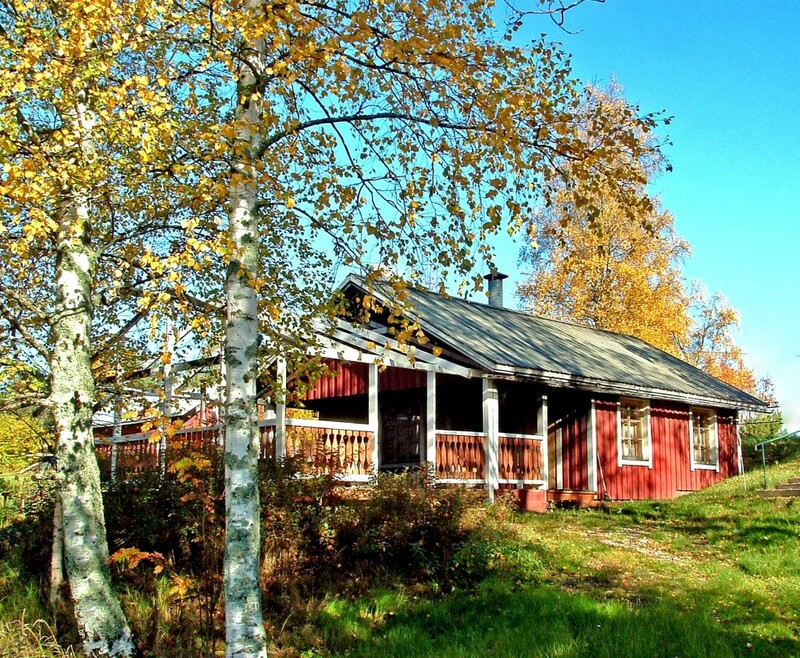 This traditional sauna has a large changing and relaxing room, outside terrace with a large 8-person wood heated bath-tub, and own pier with swimming stairs for a refreshing bath in the lake.